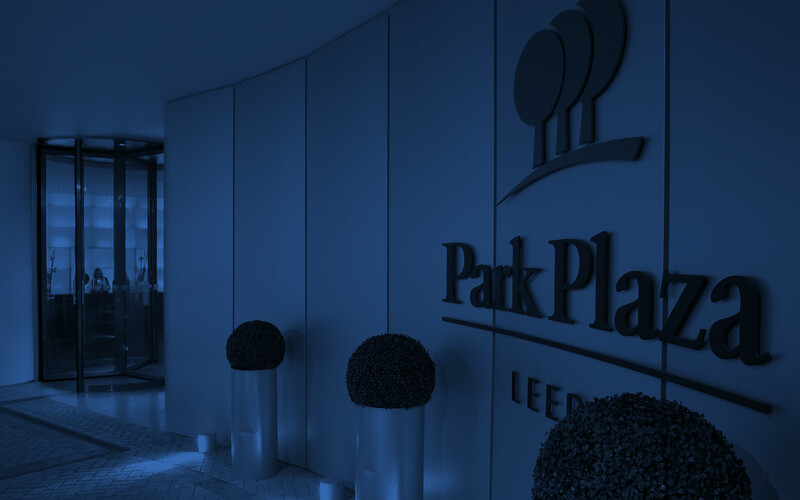 Two floors of dedicated function rooms and spacious breakout areas make Park Plaza Leeds an ideal location for conferences. 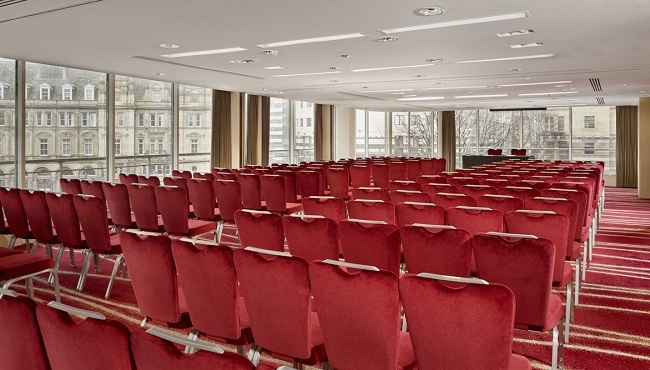 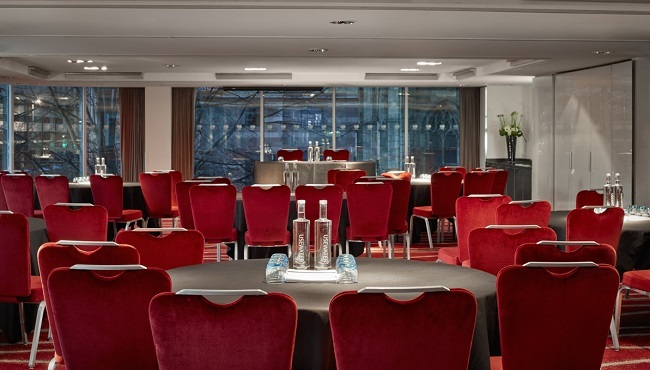 Featuring separate rooms for guest registration, the Park and Plaza Suites can accommodate up to 200 delegates with theatre-style seating or 100 for training events. 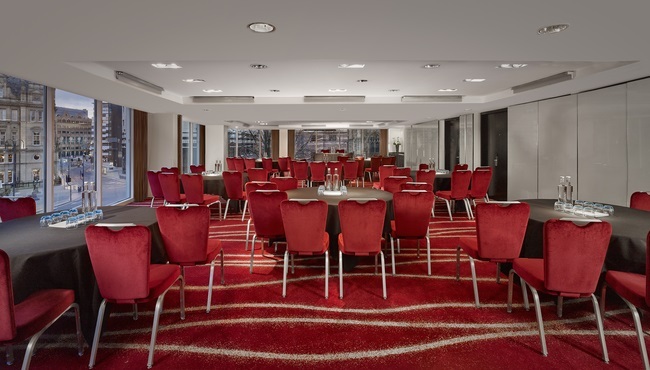 Our hotel offers free Wi-Fi and 24-hour delegate rates for residential conferences. 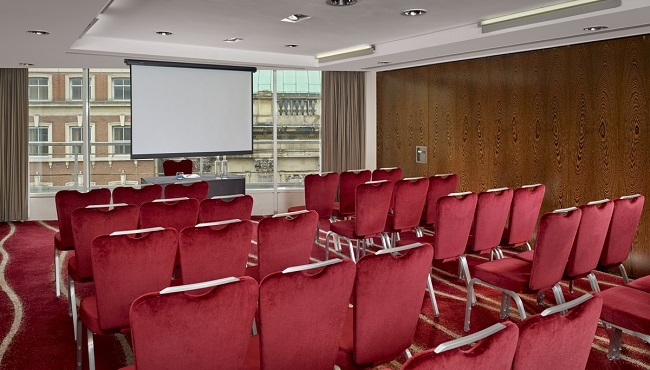 Meeting planners can hire audiovisual equipment on site.